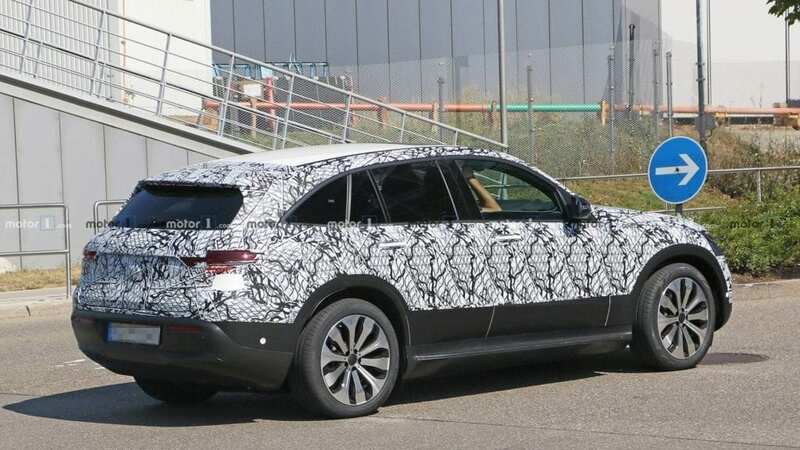 Mercedes-Benz is working hard on its first fully battery powered vehicle, the EQ C. The full unveiling of the car will be done on September 4th, so the camouflage on the test cars are slowly starting to come off as we near the date. The EQ C was seen with less camouflage than we have seen before, namely the front grille. We finally have a view of the full grille which spans from headlight to headlight. Along with the grille we get to see the full lower fascia of the car for the first time. In the back of the car we get to see the hatch glass which has a sharp slope, as well as the rear bumper, which looks production ready compared to the older test cars. More interesting than those, is a shot we have of the interior. Of course most of the interior is draped over so we don’t get a while view of the car. The steering wheel looks pretty standard for Mercedes. What is cool is the giant screen that extends from the integument cluster to the center of the console. 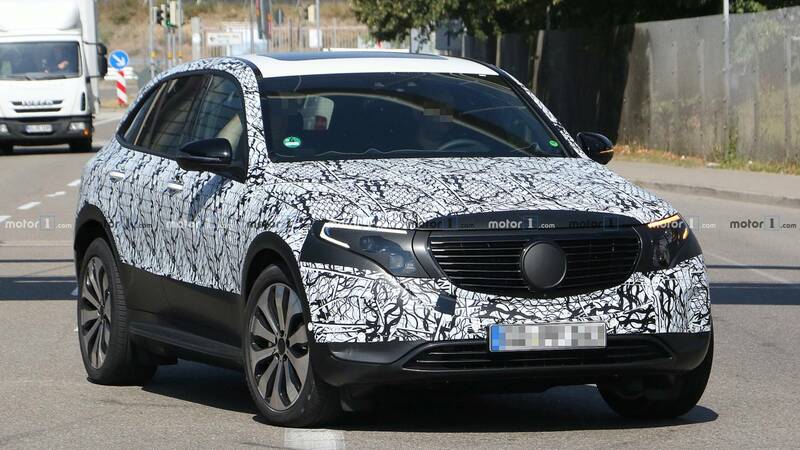 This isn’t particulalry new as Mercedes has been doing this with the S-class for a bit and the new GLC also has one. Nonetheless, it is still a high-tech looking feature for Mercedes’ most high-tech car. Even though we are less than a month away from the production version unveiling of the EQ C, we still are unclear about the powertrain. Rumors suggest duel motors delivering 400 to 430 horsepower with an expected range of 310 miles. The original concept claimed 402 hp and range of 250 miles from a 70kWh battery. We will have to continue to wait for official word, but the rumors seem about right, but as we all know, the real world miles will most likely be less than 310 miles. 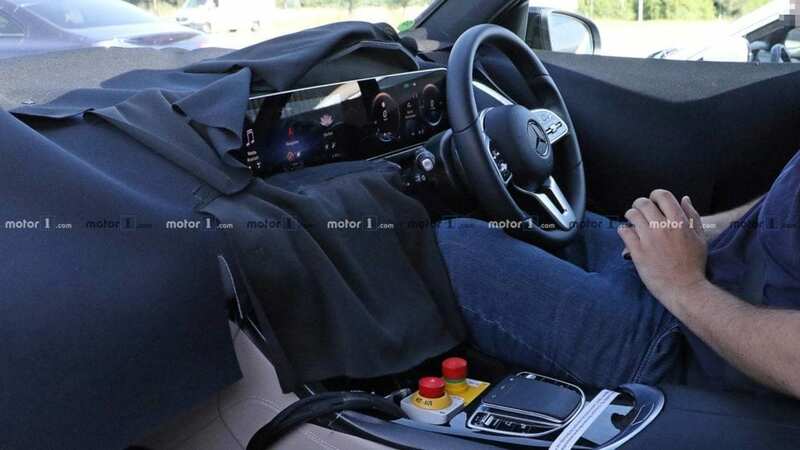 Mercedes’ future EQ cars such as the EQ S and the EQ A will ride off the moment of the EQ C. If the EQ C will no be well received, then it might spell trouble for the next planned entries in the series. So Mercedes is undoubtedly putting forth maximum effort into making this the best car they can. 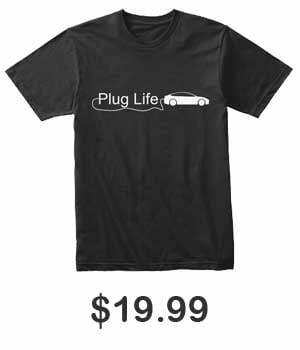 Especially since they have stiff competition coming along side them with the Audi e-tron Quattro and BMW iX3.